The sell out sensation of Melbourne Festival and Brisbane Festival. Not to be missed! House of Mirrors will remain open in most weather conditions. Suitable for all ages. During busy periods long wait times are possible. Allow ample time before seeing another show. 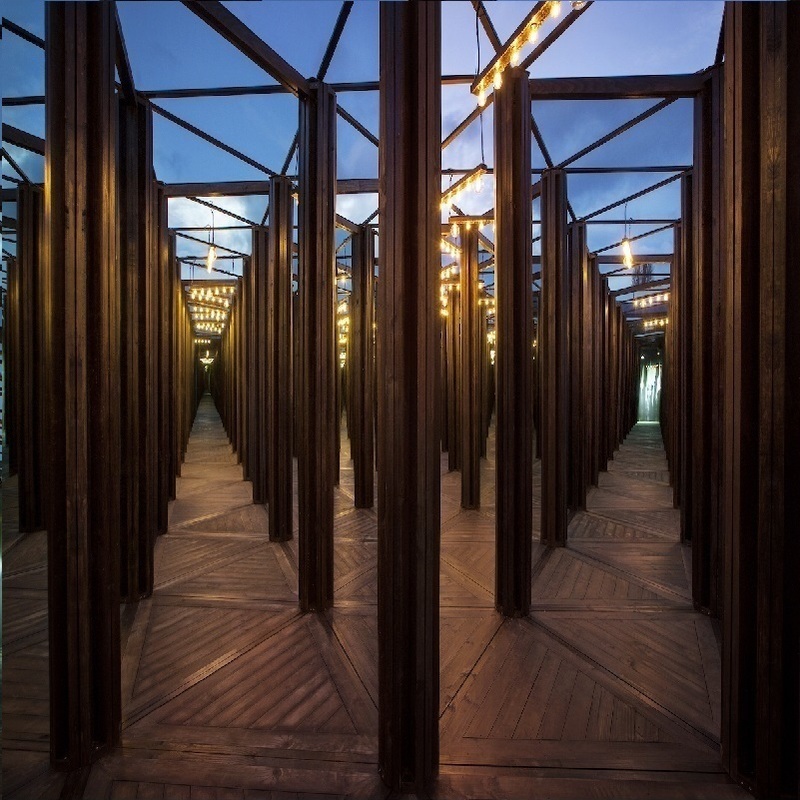 House of Mirrors by Christian Wagstaff and Keith Courtney. Open 5pm – 10pm weekdays, 10am – 10pm on weekends/public holiday. Attend at any time on the day of your booking, and allow 30 minutes to complete. During busy periods you may be required to wait.